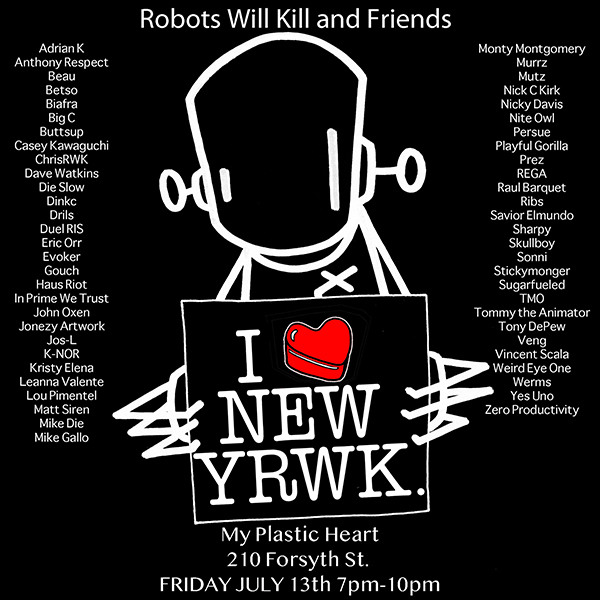 Honored to be invited back again in 2018 to join the My Plastic Heart and Chris RWK “Robots Will Kill and Friends”, a group exhibition featuring members and friends of the Robots Will Kill family. 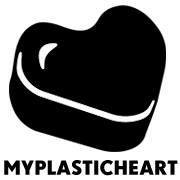 On display will be works by 50 artists including graffiti, street artists, illustrators and toy artists. 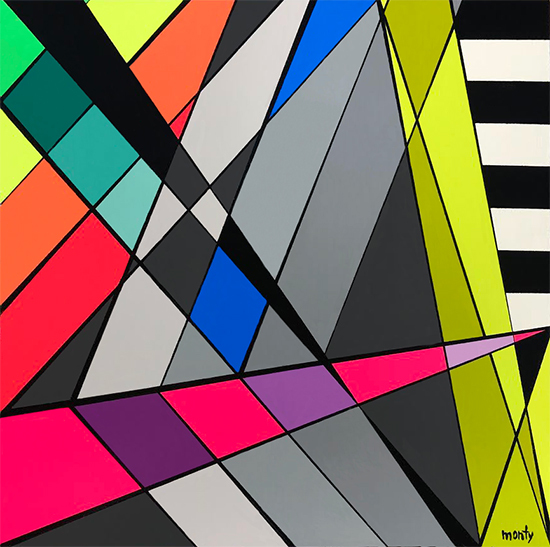 “Geo #85″ 10″ x 10″ x 1.5” Aerosol on cradled birch panel with UV gloss varnish is available to purchase now through the My Plastic Heart Gallery. Contact the Gallery for pricing.